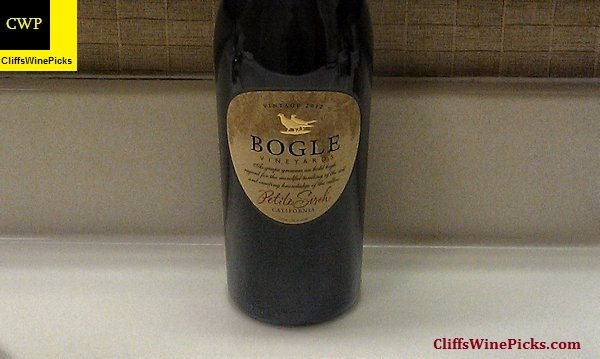 Due to a fast approaching move from Wisconsin to South Carolina, some of the wines have minimal information other than my tasting note. 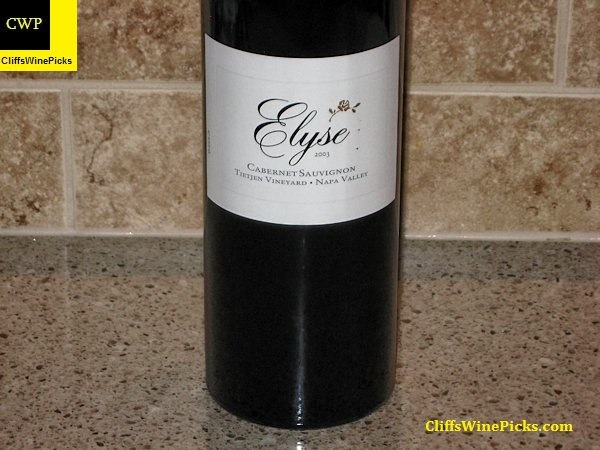 The wine has 14.2% alcohol by volume and the bottle is sealed with a twist off closure. 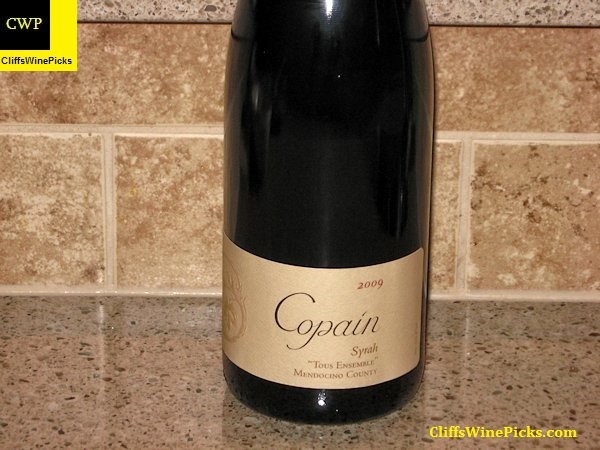 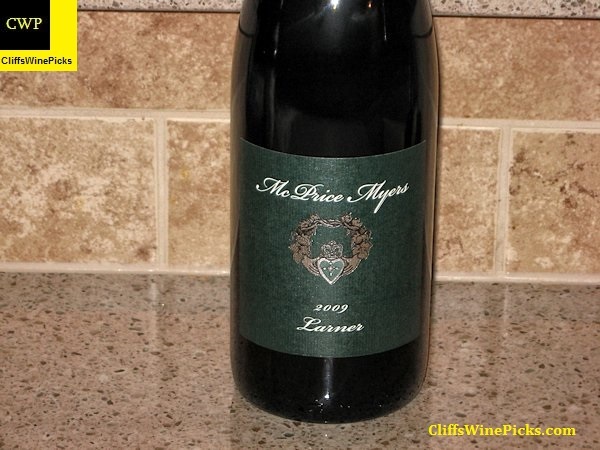 The wine has 13.5% alcohol by volume, the bottle is sealed with an agglomerated cork. 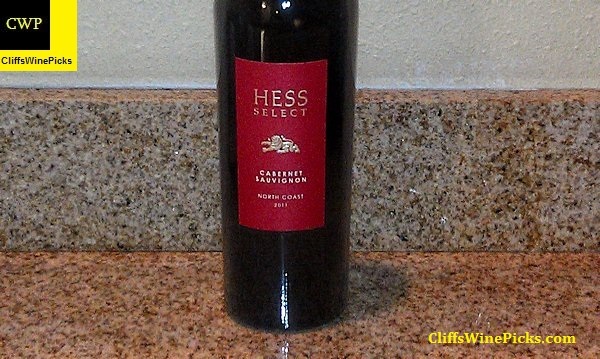 The wine has 13.5% alcohol by volume and the bottle is sealed with a synthetic Nomacorc. 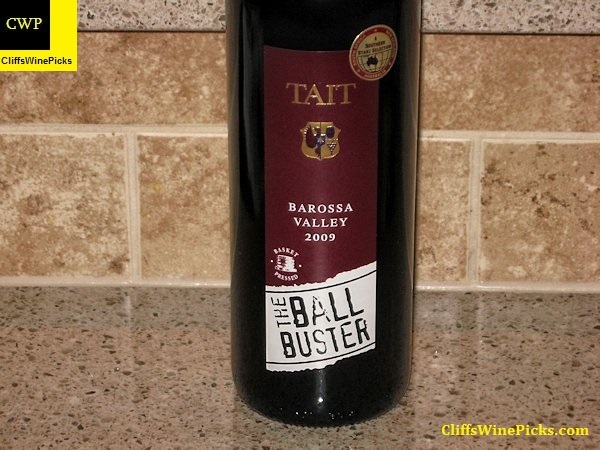 This is a blend of 73% Shiraz, 15% Merlot and 12% Cabernet Sauvignon from Australia’s Barossa Valley. 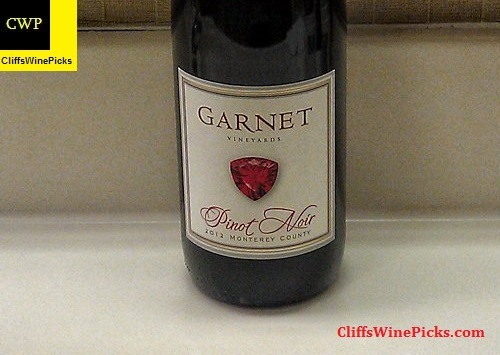 This wine has 15.0% alcohol by volume and the bottle is sealed with a twist off closure.